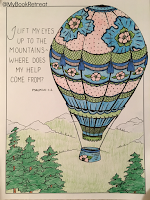 Do you enjoy coloring? 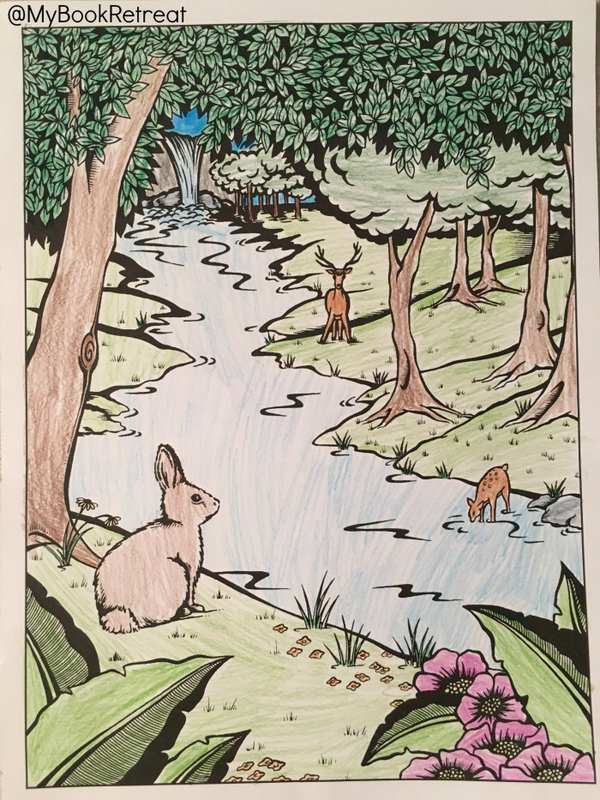 Since I was a child, I have always loved to color. When I was young, that was one of my favorite things to do. I can remember staying up all night with my best friend, and we would spend hours coloring. Back then, I used crayons, but now I like to color with colored pencils. 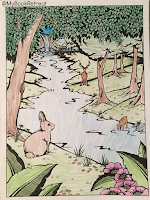 And I'm very happy to say that my 9-year-old daughter likes to color with me! Several weeks ago, I won a copy of a new coloring book called Inkspirations Fruit of the Spirit with original art by Lorrie Bennett. 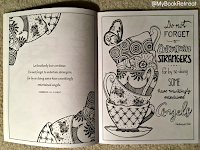 The book is filled with inspirational quotes from scripture paired with beautiful pictures to color. The book is set up as two-page spreads, but M and I picked individual pictures that we liked, rather than coloring the two pages together. 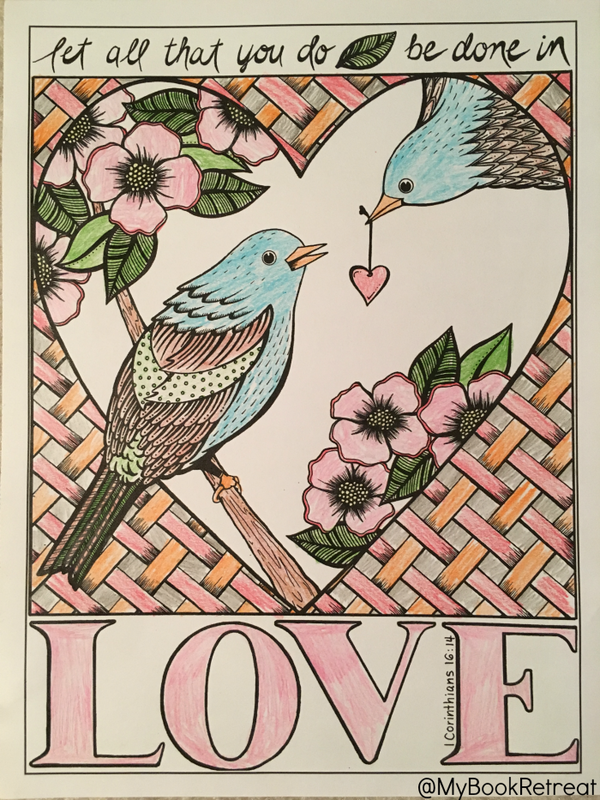 I will admit that we are not a very religious family, but I plan to have M color some of these as gifts for family and friends who are. They really are beautiful ~ both the sayings and the pictures. 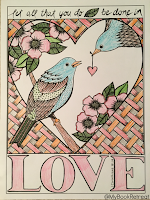 I've shared few pictures that M and I colored. 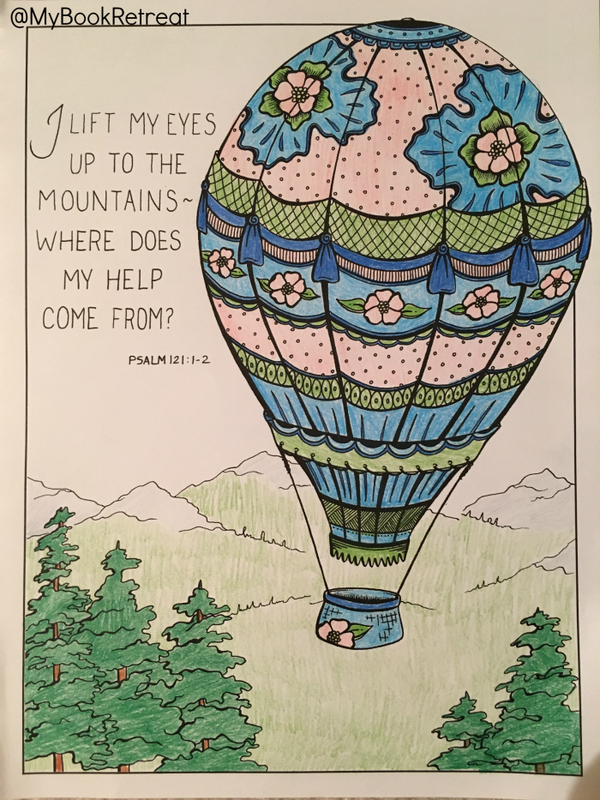 She colored the LOVE picture and the forest scene, while I colored the hot air balloon. I love patterns like that, and she is obviously drawn to animals. It was so nice to spend some time with my little girl coloring. 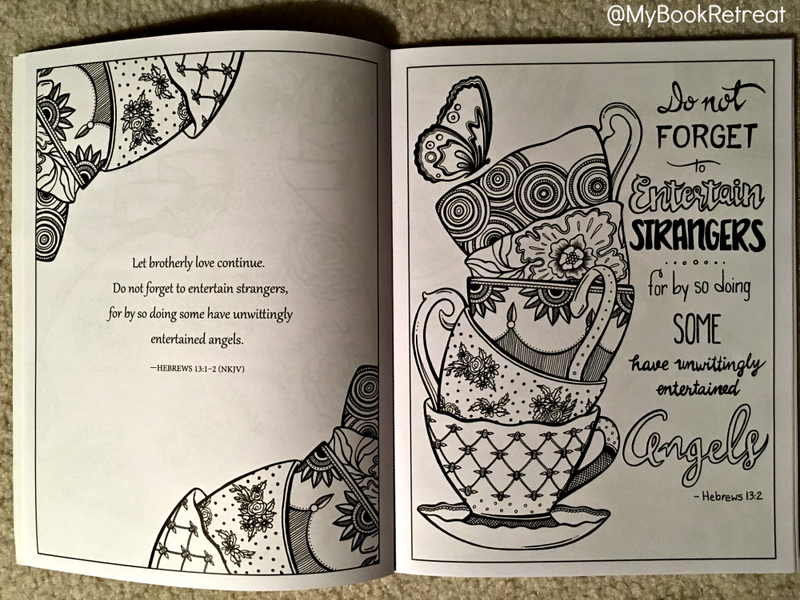 I'm hopeful that "adult" coloring books like this will allow us to continue this tradition for many years. 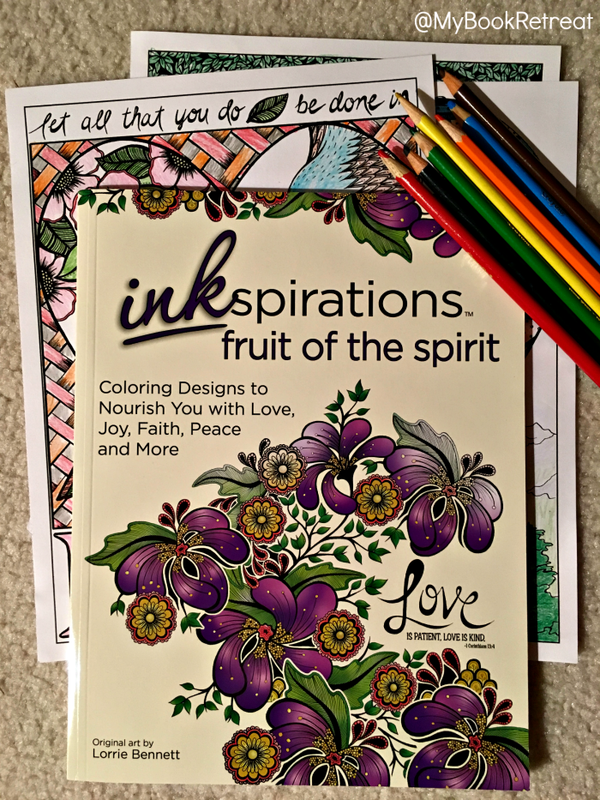 This review was written based on a copy of Inkspirations that I won from a Facebook contest. This post includes Amazon Affiliate links. If you purchase something using my link, I will receive a very small commission but your price does not change. These are lovely - what soothing colors! They will make wonderful gifts.